Rumors of the iPhone 5 have died off some recently with the suspicion that the new phone won’t be released until this fall, but in a note to investors today, Jefferies & Company analyst Peter Misek cut loose with a bunch of new ones no one has heard as of yet. 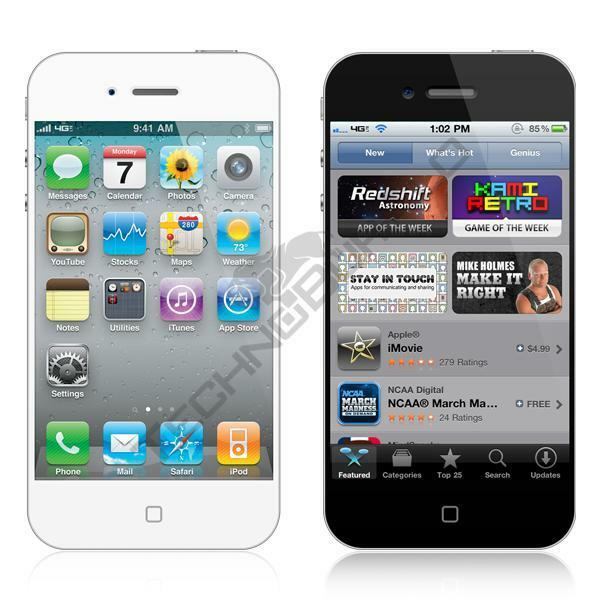 Mr. Miesk informed investors that he has spoken extensively with part suppliers in the Orient about the upcoming iPhone, and the next iteration will feature only minor cosmetic changes, this would keep in line with the surprising news that the handset will be named iPhone 4S as opposed to iPhone 5. This is the first this rumor has been mentioned, and there is no outside corroboration as of yet. 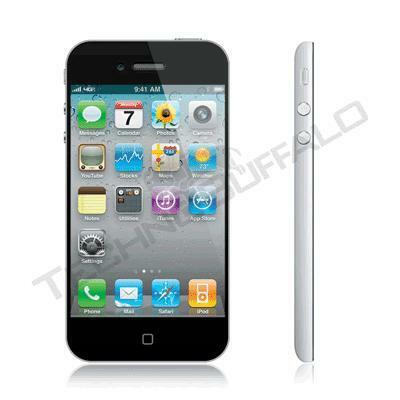 Below you can see a recent mock-up of the iPhone 5 we came up with based on rumors. Under the hood the new phone is said to feature improved cameras and Apple’s A5 processor, neither of which comes as that big of a surprise. Mr. Miesk also went on to say that the phone would support HSPA+ networks, but that LTE would still be missing from this version of the phone. The LTE situation is not that big of a shock, but the HSPA+ information is definitely new. In what could potentially be the biggest shock is the information on new carriers. Supposedly Apple could launch on China Mobile within the next 12 months, but stateside we could possibly see the iPhone coming to both T-Mobile and Sprint before the holidays. According to Forbes, sales of the iPhone are flattening out at both AT&T and Verizon, which is to be expected, and adding the remaining big two carriers in the United States would definitely give them a big boost both in sales and market share. While a lot of this sounds plausible, the name iPhone 4S seems the most questionable to me. The iPhone 3GS was used because it was such a minor upgrade after the iPhone 3G, but yet it sounds like there will be enough going on with this one to warrant a full version name. It’s a minor thing, and time will tell. As for the rest, it all sounds plausible, and I’ve been suspecting the addition of Sprint and T-Mobile for some time. There are some people who will simply not leave their carrier under any circumstances, and for Apple to get to those people, they need to be on those carriers. What do you think? Does this latest round of rumors sound plausible to you?